Hello! Please give a warm welcome to Sheena Bonds, who is the third guest author on this website. Her article is brief – but it’s great! The content is concise, and maintains a strong point of view. Enjoy! Moving on after a relationship ends is usually rather difficult. It’s easy, and gut-wrenching at the same time to think back to those happy moments you shared with your then-partner; like on your birthday or vacation. Or cuddling on the couch. Or even just mundane moments like grocery shopping. The giggles, the smiles, the secret jokes, and the way they held your hand often bring tears to those with freshly broken hearts. Like most, I have had my heart broken and have broken a few hearts along the way. While I am far from desensitized to the pain, I have found a way that works for me to speed along the process of, well, recovery. Some may view it as pessimistic and I am okay with that. I, however, view it as optimistic. Essentially, I try to focus on the bad. Each time a relationship ends, it does so for a reason. Be it a petty one, a major one, or a natural one. Distance, cheating, hearts that moved on, changed circumstances, and plenty of other reasons can lead to breakups. Now, regardless of if you are the one being broken up with or if you are the one doing the breaking up. After the relationship ends, I am here to say you should focus on the negative. Focusing on the negative means looking back on the relationship and reflecting on the times that just plain sucked. 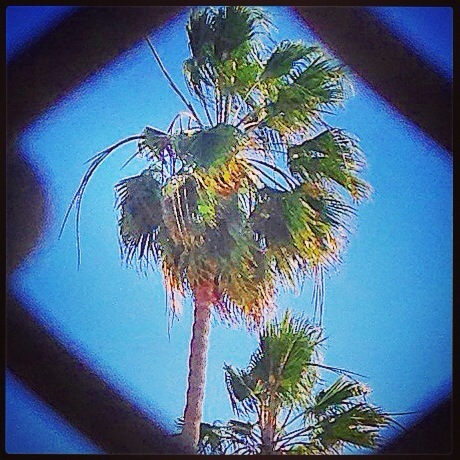 Even if you lived in la-la land for most of your time with the other person, when things ended there likely was pain. Thinking about that pain, if it’s all you have to go on, is sufficient. By focusing on the negative, you are able to realize what was wrong, how hurt you felt, and the general heartache. This can often prevent you from making the same mistakes in the future. I’ve found that it also helps those in pain realize what they truly deserve in this world – happiness. Therefore, this approach is an optimistic way of focusing on the future and what lies ahead. Obviously this approach is not for everyone. But, if I can help even one person move on even a minute faster than they otherwise would, I’m cool with that. 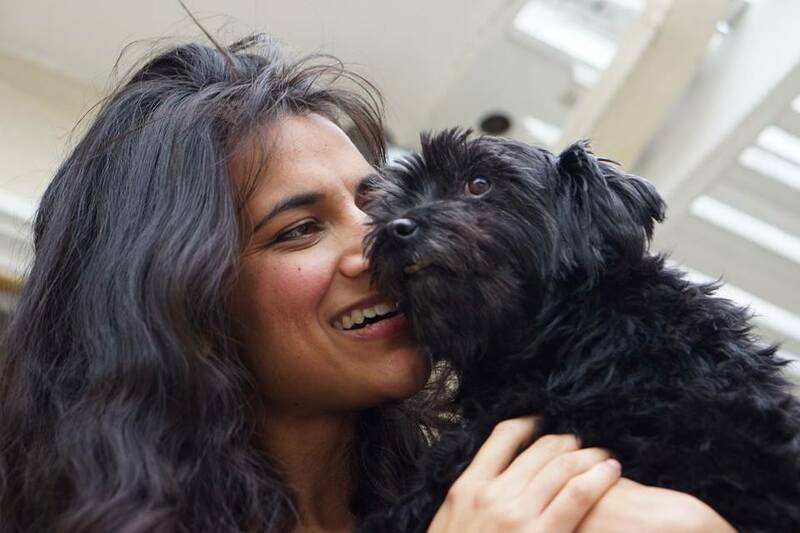 About the Author: Sheena lives in Los Angeles with her adorable black schnoodle. Thanks for following my blog. How do you feel about reposting and tweeting your stuff if I give credit and inordinate amounts of praise? I love the super saturated photos.